Apple’s two iPhone X upgrades will complete their deliveries soon. Following its previous traditions, the company didn’t highlight key hardware specifications of the iPhone XS, iPhone XS Max and iPhone XR at its launch event last week. Instead, we were provided an overview of the A12 and some information about rear camera performance. Apple never discloses RAM or battery at its devices launches. Instead, it chooses to talk in terms of battery life – a figure that’s more easily marketable. Now we’ve got information for the battery specifications of Apple’s three new iPhones. Take a look below for more details. As mentioned above, Apple never mentions key performance specifications onstage. 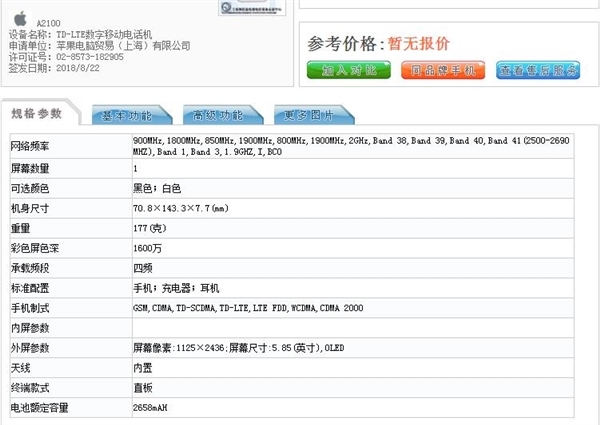 Last year, the iPhone X’s RAM capacity was revealed after Apple’s launch, by the Chinese Ministry of Industry and Information Technology. Now the smartphone’s successors and the iPhone XR witness a similar fate. As an entry-level iPhone, the iPhone XR features a pretty hefty battery pack. This is undoubtedly due to the fact that the XR features a much larger LCD panel that’s a power hog. 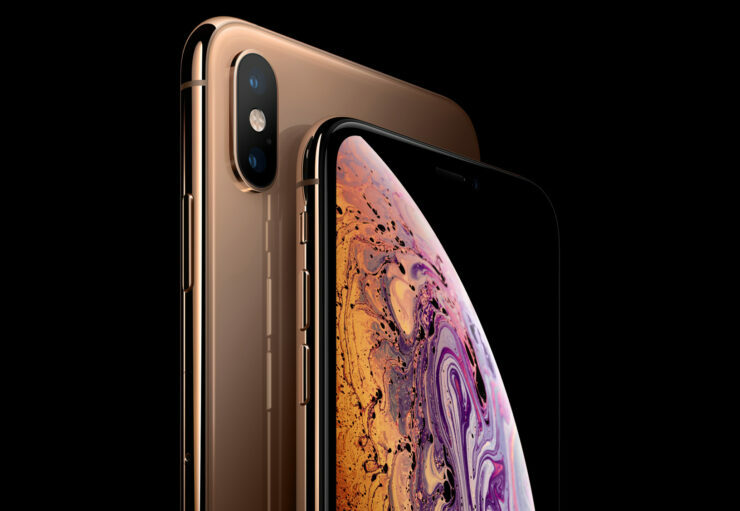 The iPhone XS Max features the largest battery of the three, as it’s got to support that 6.5″ OLED panel. At its launch event, Apple claimed that the smartphones will have increased battery performance over their predecessors. Just how well these will translate into real life figures, only time will tell. Till then stay tuned and let us know what you think in the comments section below. We’ll keep you updated on the latest.